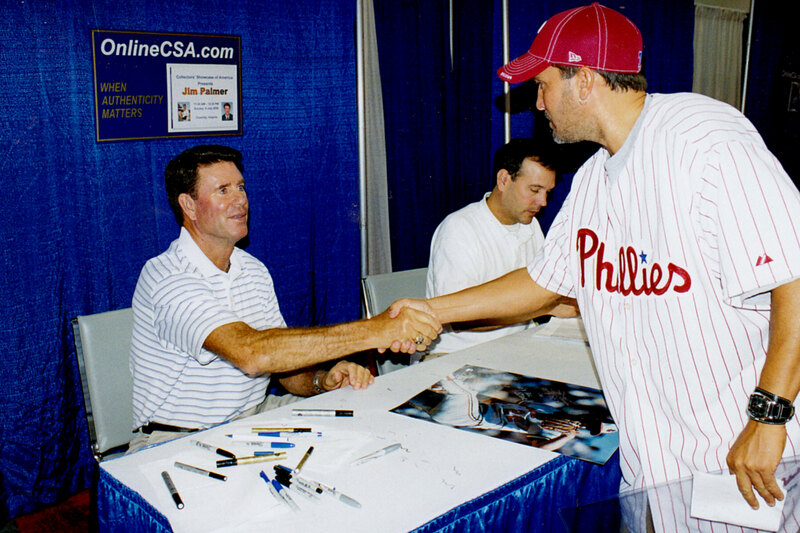 With the greatest third baseman of all time, the Phillies' Mike Schmidt. He is also my favorite sports player of all time. With Jerome Bettis and his trademark Tigers cap. 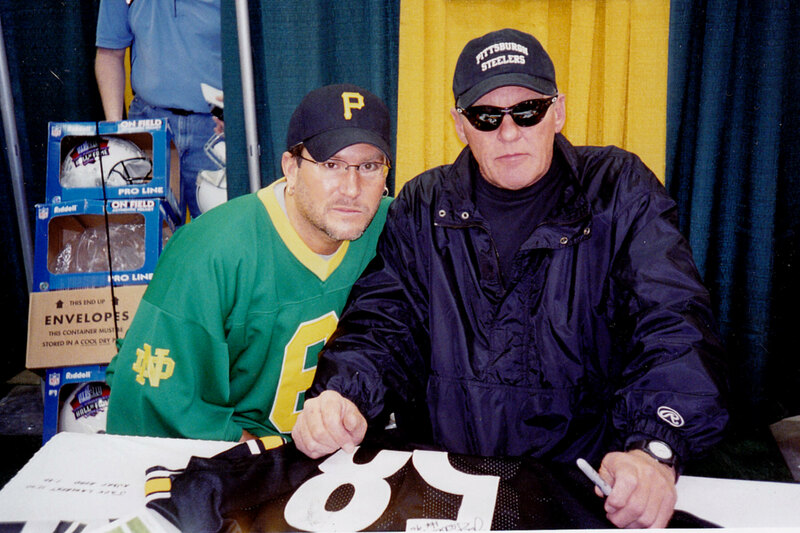 With former Steelers' linebacker Jack Lambert. The meanest guy to ever play in the NFL is still quite an imposing figure! 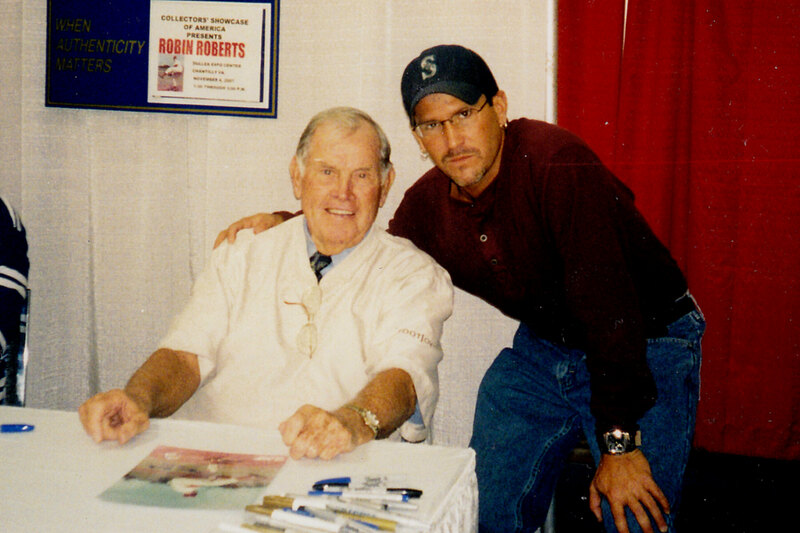 With legendary Phillies' hurler and former Whiz Kid Robin Roberts, who won 286 games in his career. 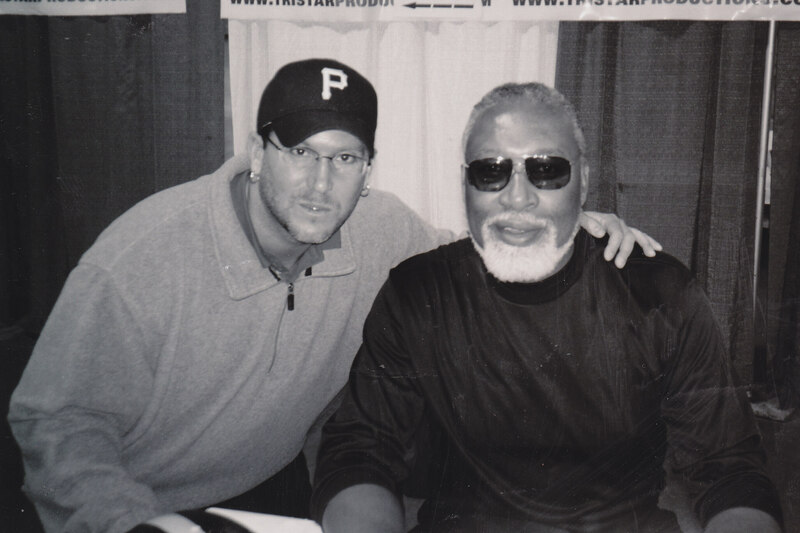 He was a super nice guy. He passed away in May 2010 as the age of 83. 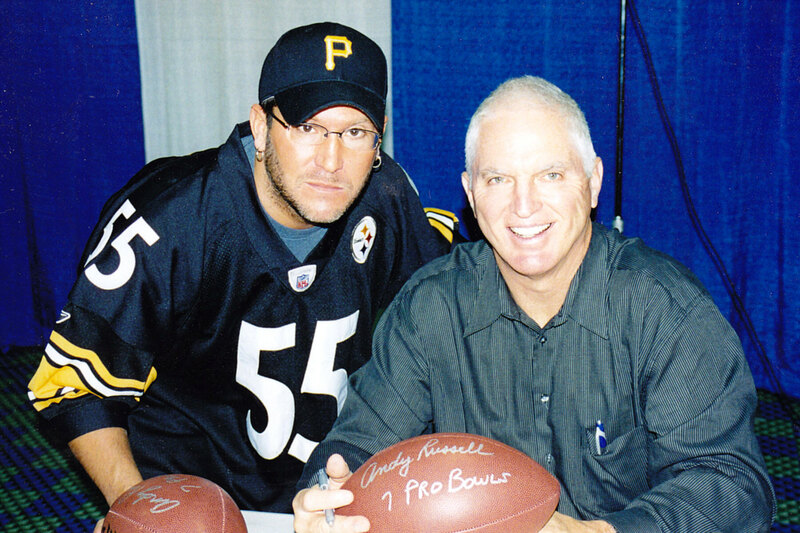 With former Steelers' linebacker Andy Russell, a somewhat forgotten man in Steelers lore. Russell, who retired in 1976, was a longtime team captain and was elected to the Pro Bowl nine times. 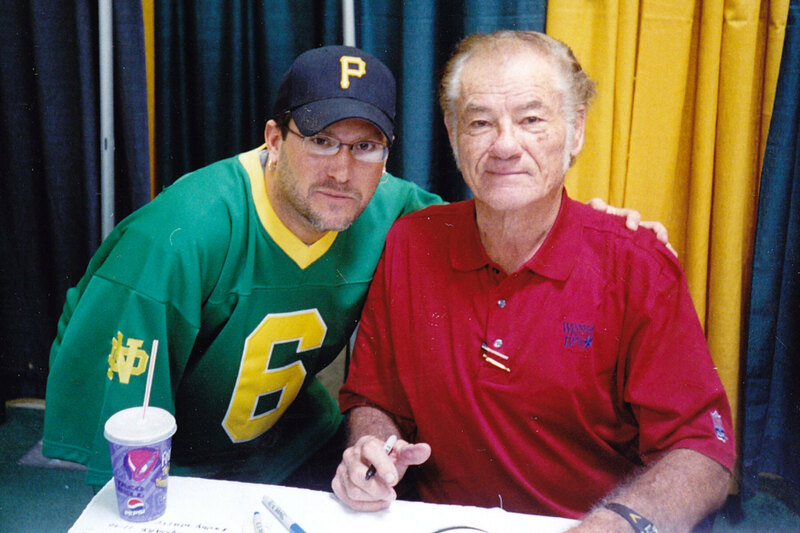 With three-time World Series winning pitcher Jim "Cakes" Palmer, who played his entire twenty year career with the Orioles. 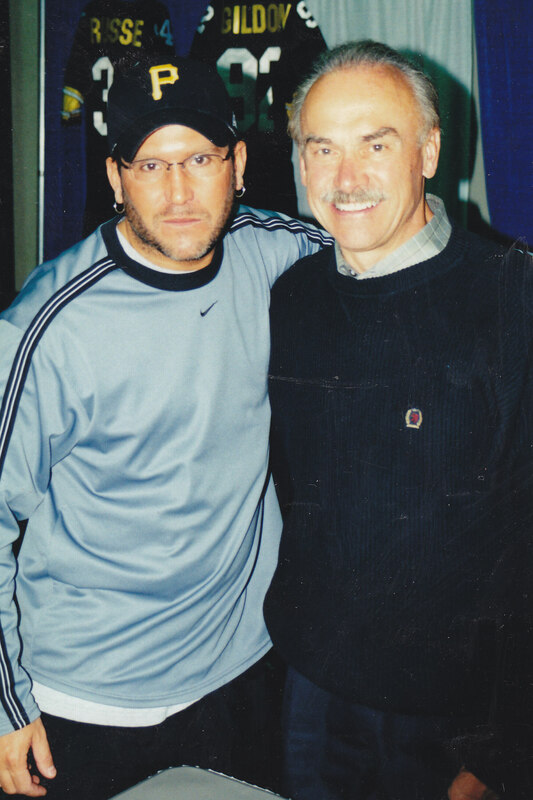 With Hall of Fame wide receiver Don Maynard, a favorite target of NY Jets' quarterback Joe Namath for many years. 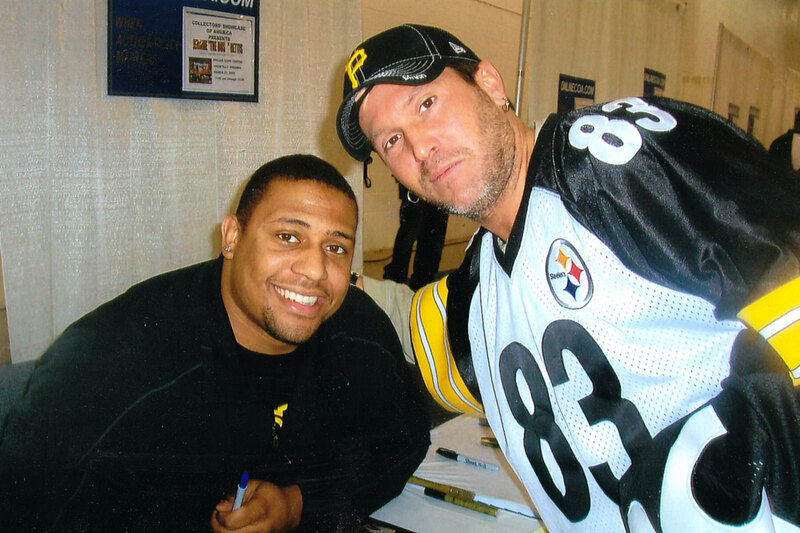 With current Steelers' linebacker LaMarr Woodley, a former star defensive end with the University of Michigan. 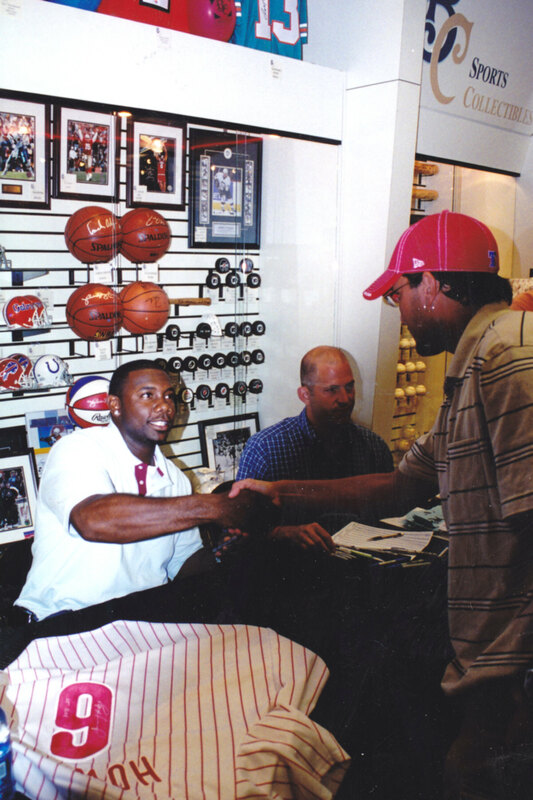 With current Phillies' basher Ryan Howard, the 2005 NL Rookie of the Year and 2006 MLB MVP. 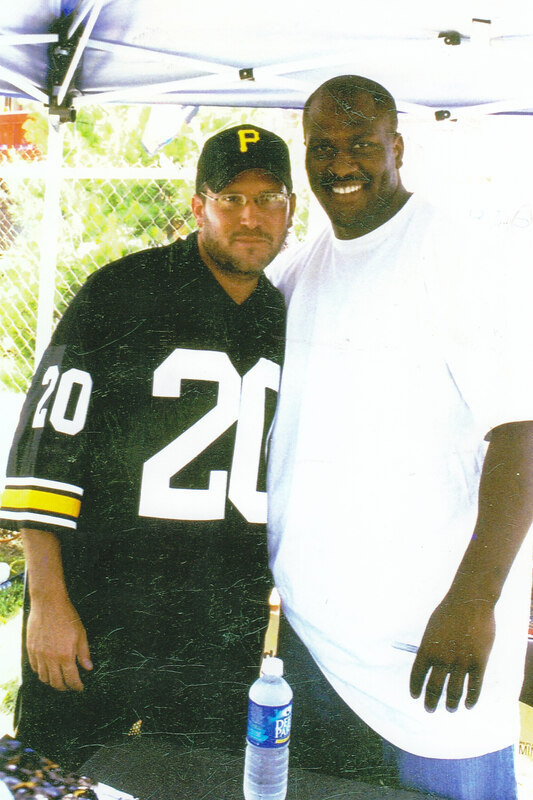 With current Steelers linebacker James Harrison, back in 2005 and before he became the star performer he is today. With four-time Super Bowl champion Rocky Bleier, a former running back of the Steelers well known for his heroic service in Vietnam. 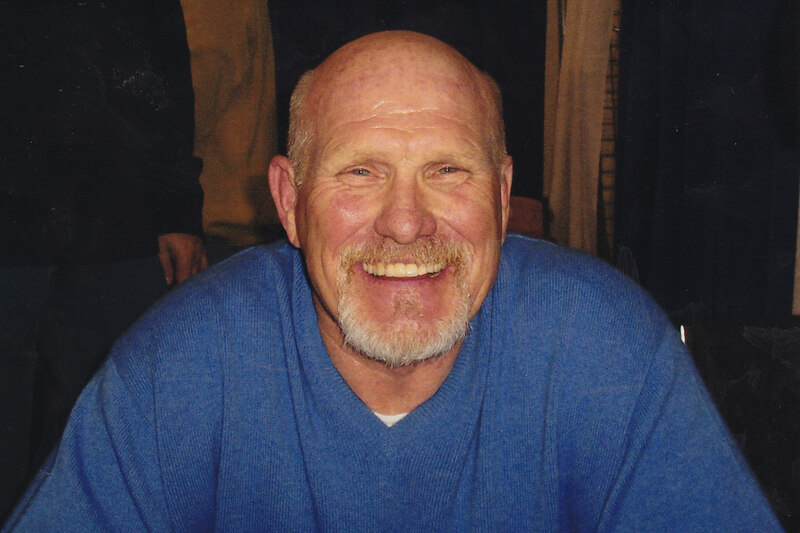 Former Steelers quarterback Terry Bradshaw smiles for the camera. 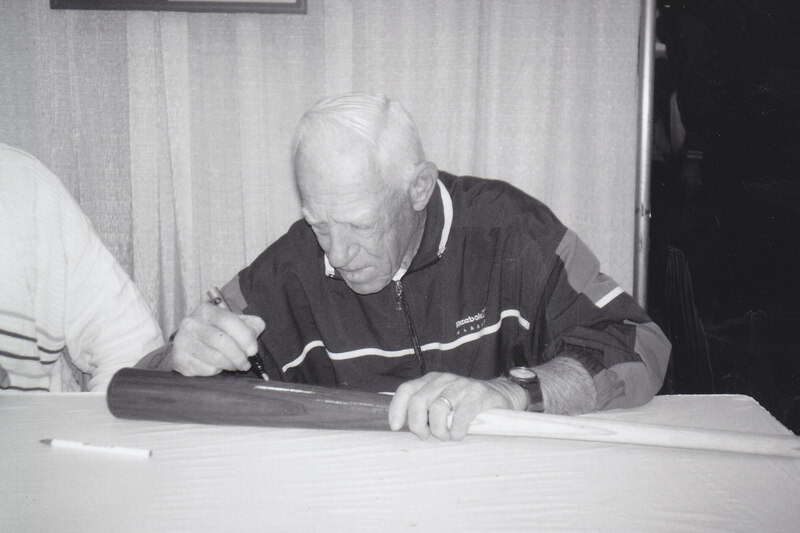 With legendary baseball figure Sparky Anderson, who managed three World Series winning teams and was elected to the Hall of Fame in 2000. He passed away in November 2010 at the age of 76. 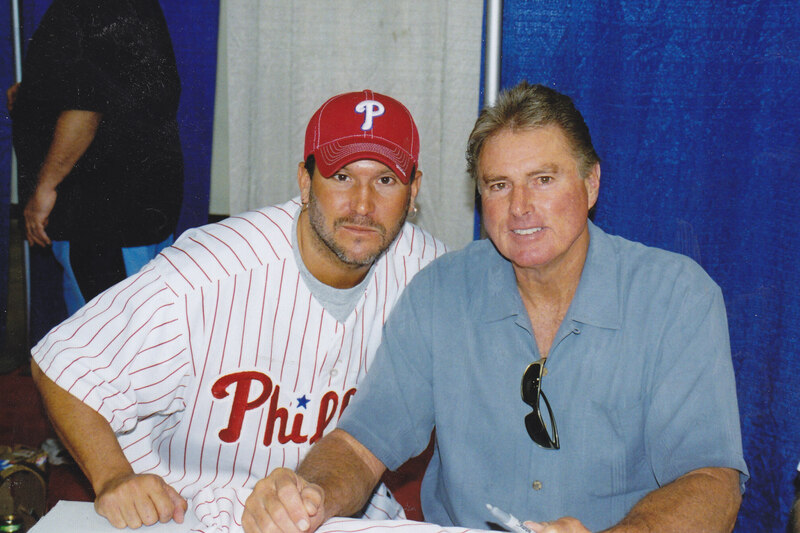 With former Phillies ace Steve "Lefty" Carlton, a 329-game winner and four time Cy Young Award winner. 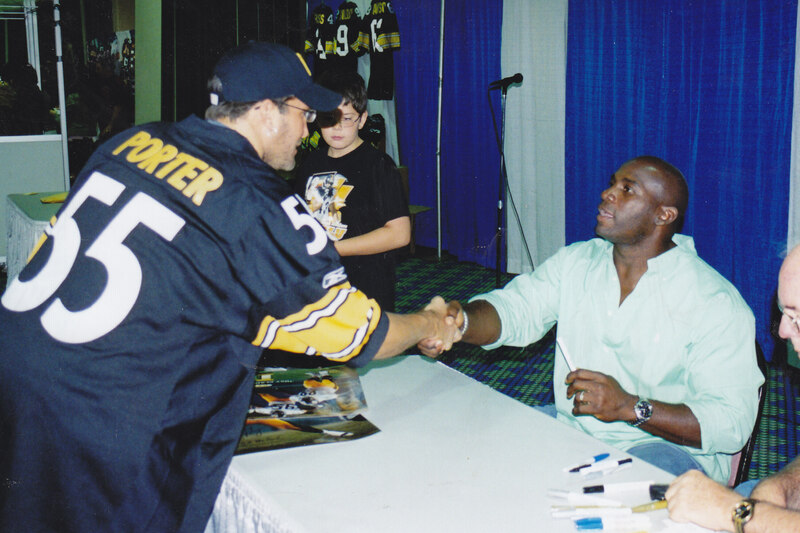 With former Steelers linebacker Greg Lloyd, a fierce competitor who I had sign a few items with "Avoid Lloyd." With a suave looking L.C. Greenwood, a defense end and stalwart with the Steel Curtain defenses of the 1970's. The six-time Pro Bowler finished his stellar career with 73.5 sacks. 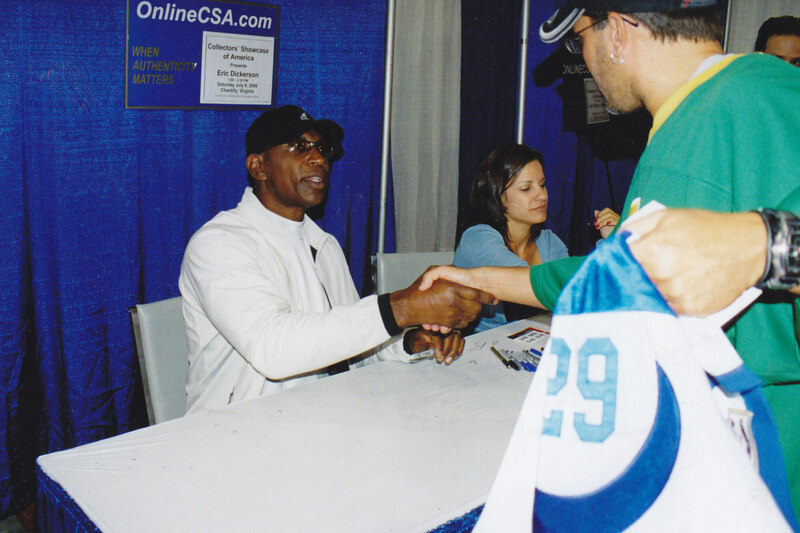 With former Rams and Colts running back Eric Dickerson, who rushed for a record 1,808 yards as a rookie in 1983. The next season he set the single season rushing record of 2,105. Both records still stand today. 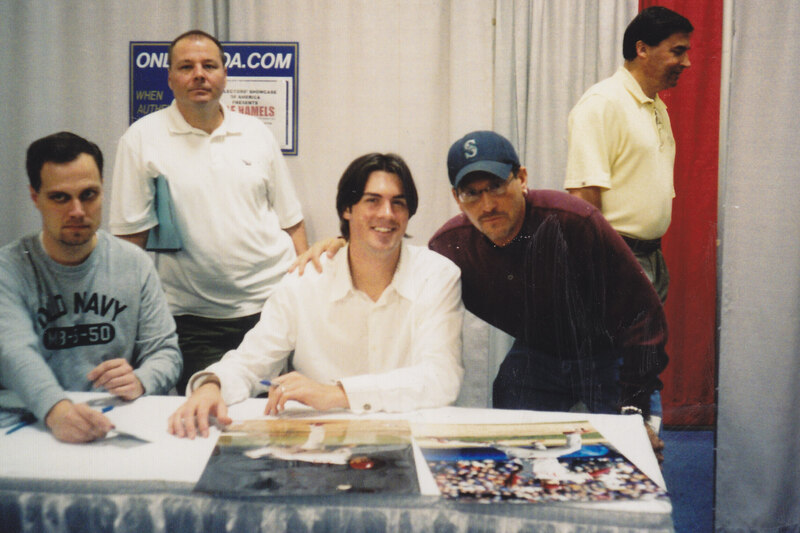 With current Phillies ace Cole Hamels, the MVP of the 2008 World Series. 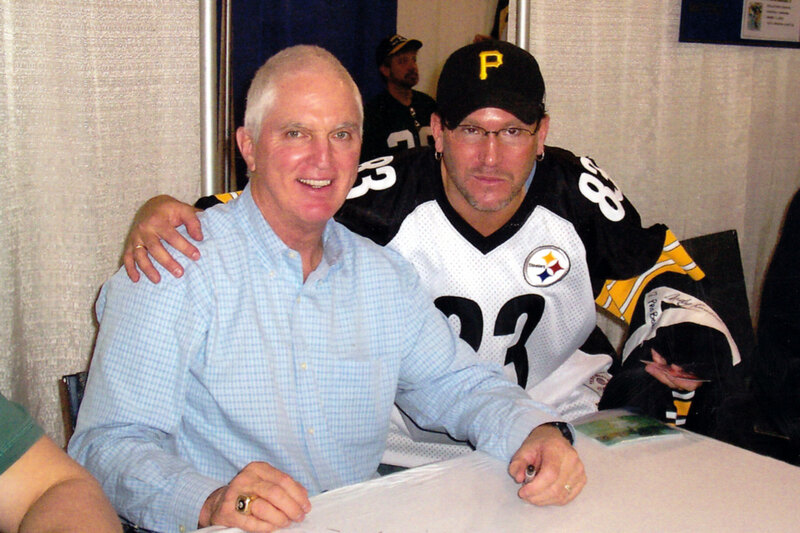 With former Steelers linebacker Andy Russell. With current Steelers wide receiver Antwaan Randle El, during his stint with Redskins. He said he never allows such photos, but I got him to agree to pose with Henry. Thanks Antwaan! 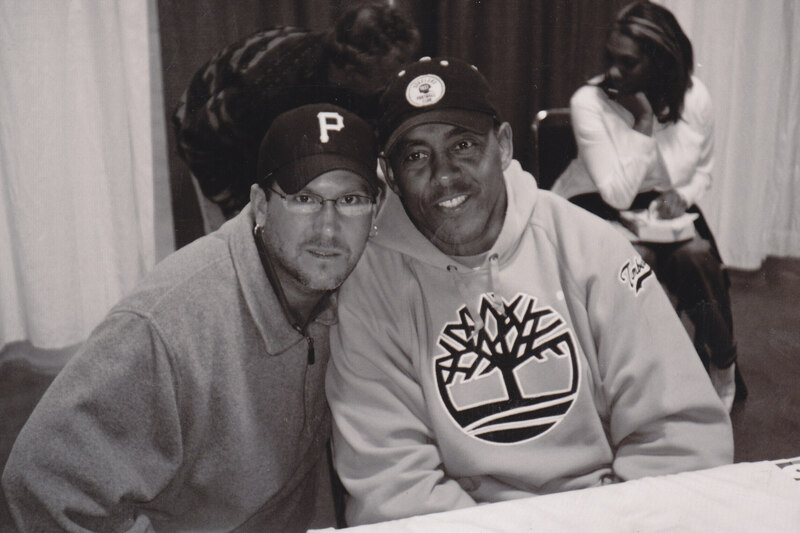 With Western Pennsylvania native Tony Dorsett, the 1976 Heisman Award winner and longtime star running back with the Cowboys. 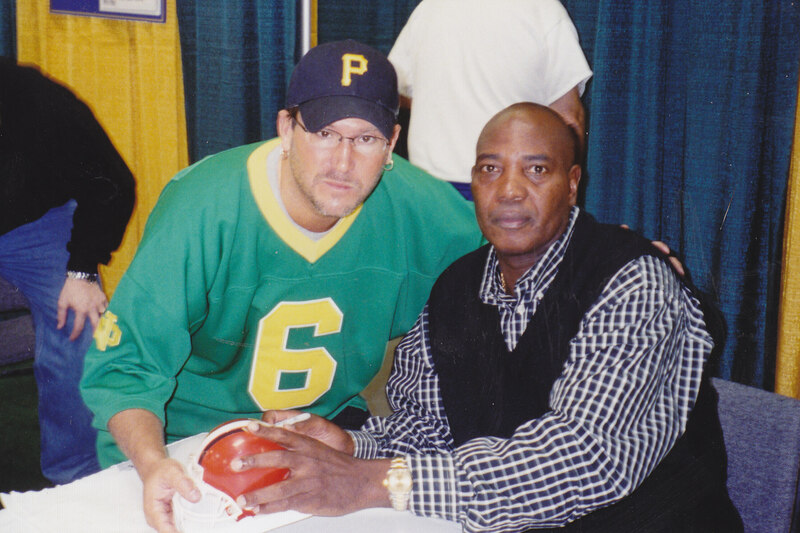 With former Browns great Ozzie Newsome, considered by many to be the greatest tight end of all time. 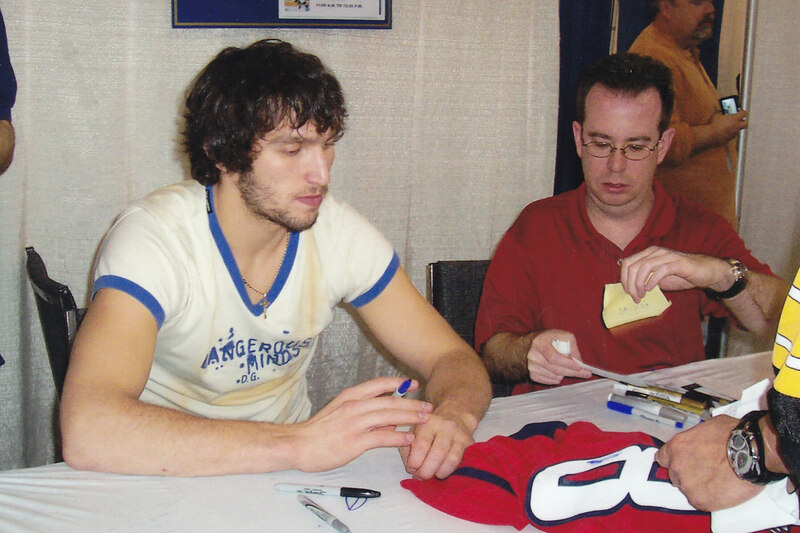 Alex "Ovie" Ovechkin of the Capitals prepares to sign a jersey for me.